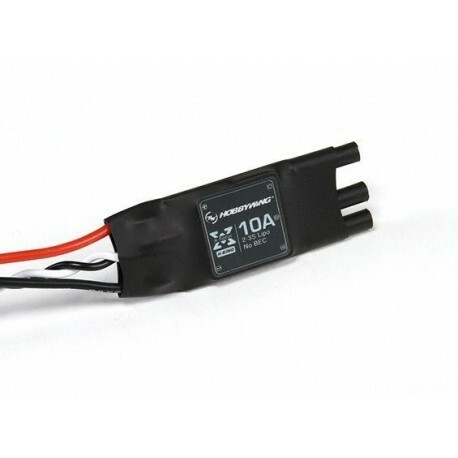 ESC 10A rotary regulator Hobbywing X-Rotor - Actuna Sp. z o.o. specially designed and optimized for multicopter models. The regulator reacts immediately to change the throttle. Thanks to the construction of the throttle signal cable, the flight is more stable. It is extremely easy to use and intelligent. 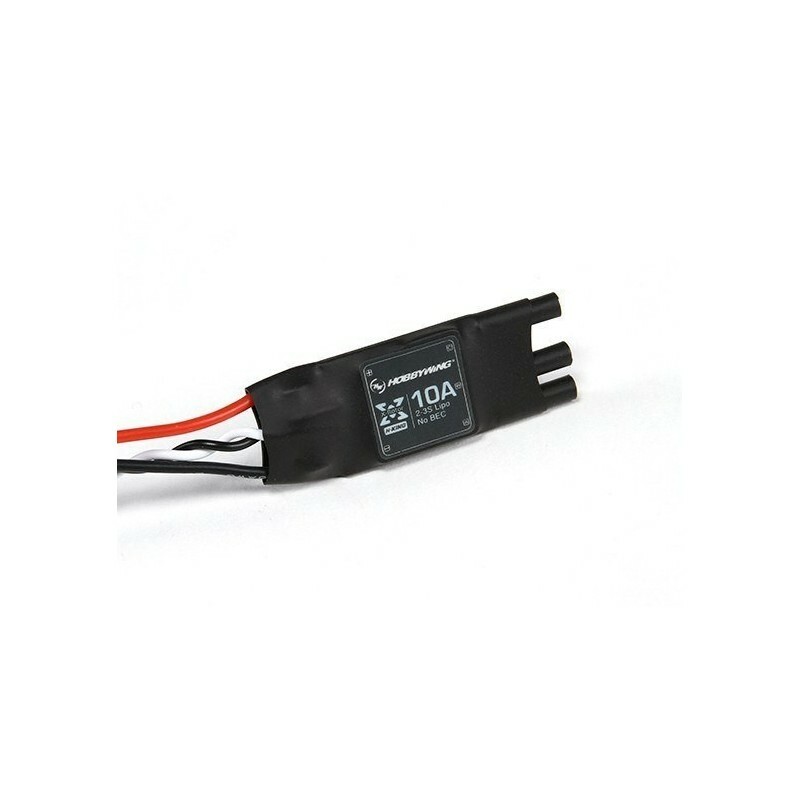 Compatible with various flight control systems, supports signal frequency up to 621 Hz! Instructions in English - click !